Giovanni Ceccarelli was born in Ravenna where he still lives. 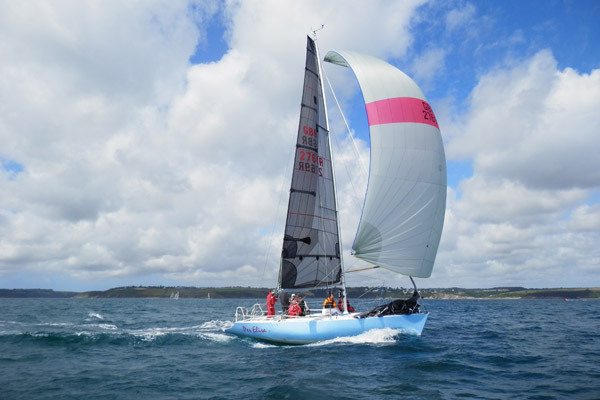 An engineering graduate enrolled on the Ravenna Engineers’ Register, he is currently owner of the firm of the same name based in Ravenna, the oldest, with uninterrupted activity in Italy linked to the design of pleasure craft. 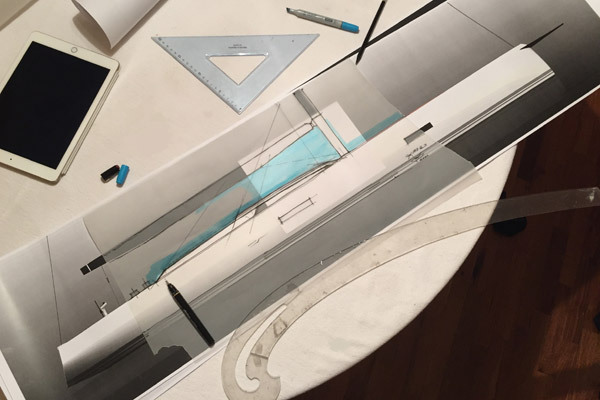 Each project sets out from a hand drawn sketch, translating the ideas onto paper before passing on to computer design and calculation. Classic design with the aid of technologies. His projects are all conceived for man and respect the environment. 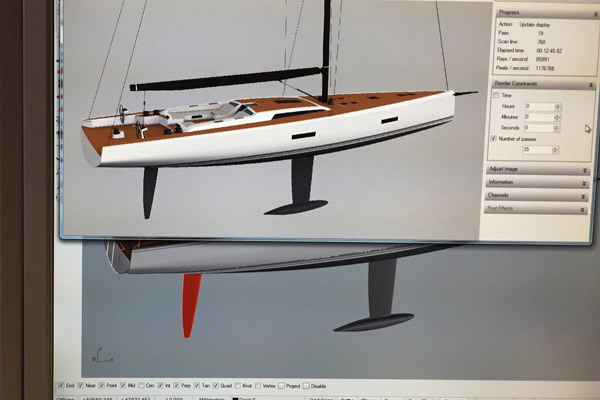 CYD boasts collaboration with Italian yards such as Carnevali Yachts, Rimar, Cantiere Navale De Cesari, Italo Galletti, Cantiere Carlini, Marine Composite, Tencara, Cantiere Soleri, Neo Yachts, Eleva Yachts and Cantiere del Pardo. 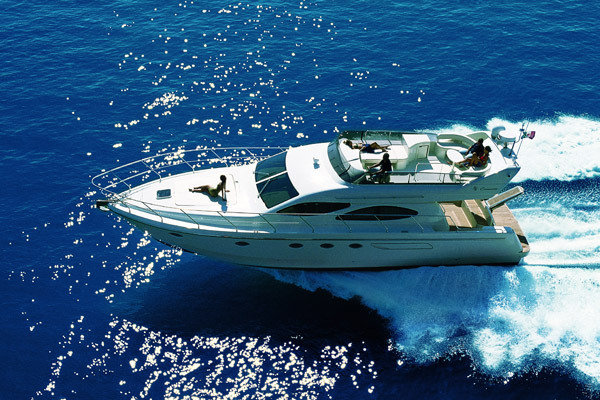 As for international shipyards, Sirena Marine in Turkey, NP 40 in Russia, Storka Ucina in Poland and Paulav Composite in Spain. 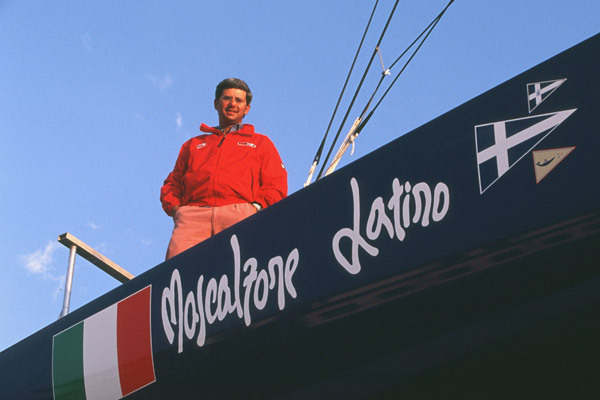 In the America’s Cup he was Principal Designer (2003) in Auckland (NZ) with Vincenzo Onorato’s Mascalzone Latino and in 2007 with +39 Challenge in Valencia (ESP), seven years involved with top level teams, unique experiences that result in exceptional professional growth. 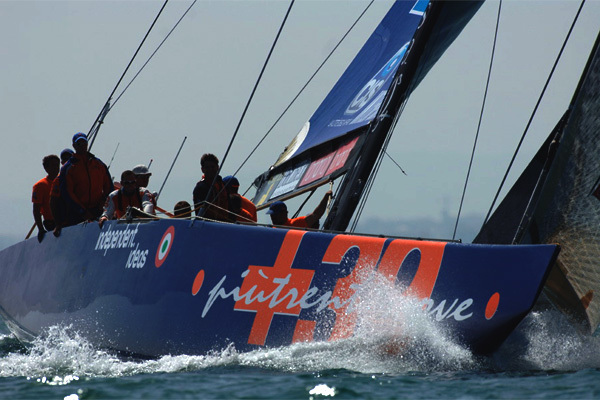 He won three Italian sailboat championships, as helmsman of sailing dinghies and offshore sailing boats. With his own designs he won 10 world titles (IOR and IMS-ILC ) and numerous international placings. 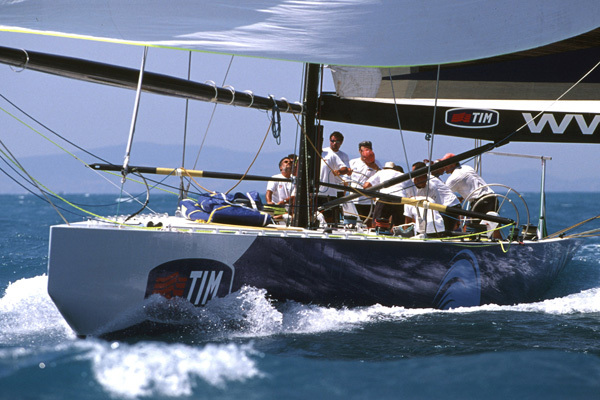 He obtained 5 Italian titles in offshore racing; Dimore del Garda won the 100 miglia del Garda and still holds the record; in 2014 he won the Rolex Middle Sea Race in two classes with NEO 400 and Azuree 33; in 2017 the model IOM Sedici came second in the world championship. From April 2012 to July 2014 Giovanni Ceccarelli was engineering manager in the project for the removal of the wreck of the Costa Concordia. He was one of the main designers and his firm was involved in Engineering and Project Management for the company TITAN-MICOPERI. Giovanni Ceccarelli supplied the first conceptual ideas on the methods for righting the Costa Concordia. For his engineering activities in removing the Costa Concordia, President of the Italian Republic Giorgio Napolitano awarded him the title of Cavaliere, countersigned by Prime Minister Matteo Renzi. He also works in the field of coastal and offshore engineering, with designs for ports and port infrastructures, and in the field of offshore design and consultancy. 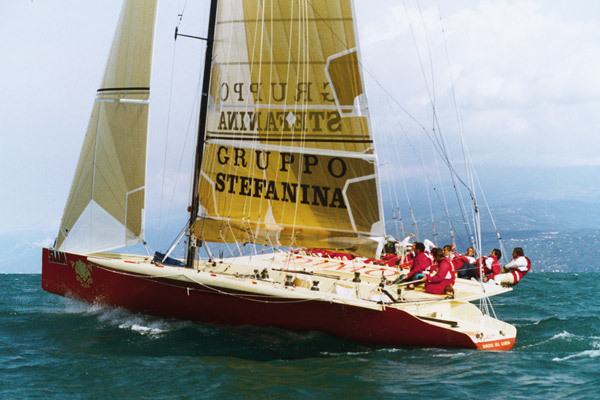 Giovanni Ceccarelli dedicated himself to teaching yacht design in the context of master’s degrees at Bologna University and Milan Polytechnic. 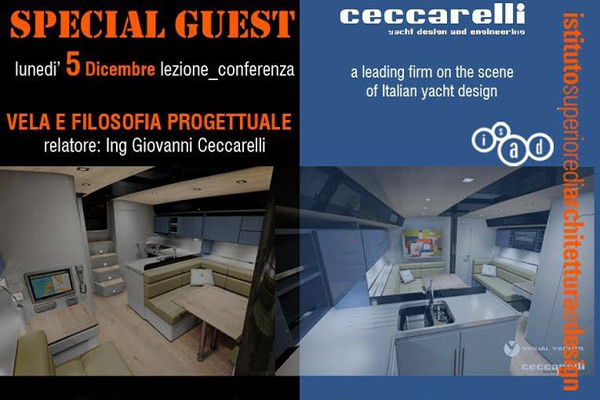 He is president of the As.Pro.Na.Di (Association of Pleasure Craft Designers) and an ordinary member of SNAME (The Society of Naval Architects and Marine Engineers). 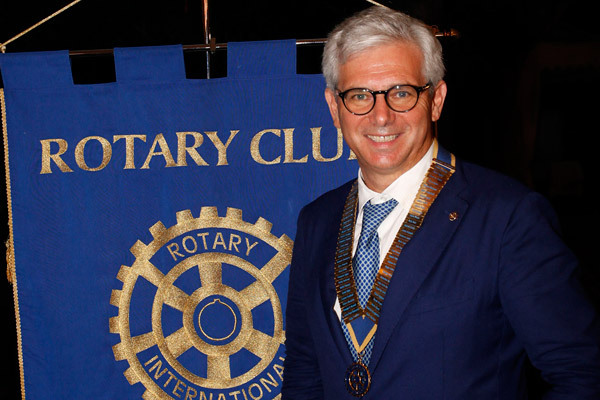 He is a member of the Ravenna Rotary Club and President for 2017-2018. He was made a Paul Harris and a Melvin Jones Fellow by the Lions Club.